It seems that not everyone is happy to see SideCars in New York City. The ride-sharing service has faced obstacles as it expands into the Big Apple, according to TechCrunch. Speaking at Disrupt NY, SideCar co-founder Sunil Paul claims that the New York Taxi and Limousine Commission (TLC) is trying to protect the city’s taxi industry. His comments came during a back and forth with TLC Deputy Commissioner of Policy and Programs Ashwini Chhabra, and Hailo’s Jay Bregman. Paul said “the TLC protects the taxi industry. And I don’t think anyone in their right mind can deny that fact.” He added that “if something is not prohibited by code, then it should be allowed.” Chhabra argued that SideCars often act as unlicensed taxis. As a result, they are dangerous. Paul said that SideCars are safer than taxis. 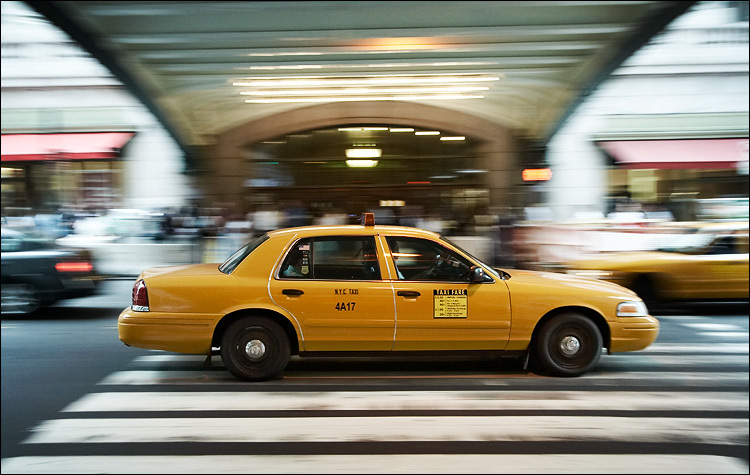 Since SideCar launched in New York, two drivers have been stopped by New York police officers. SideCar is blaming TLC for these actions, which included impounding the cars, which they call “aggressive.” Paul is urging Disrupt attendees to send tweets to Mayor Michael Bloomberg to stop this action. 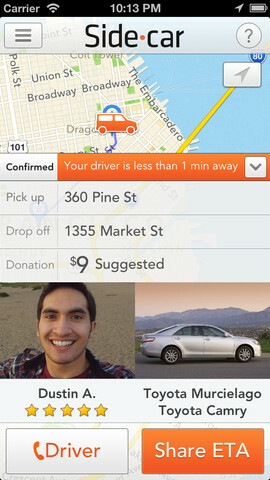 Founded in January 2012, San Francisco-based SideCar connects people with extra space in their cars with those that need to get from one place to another. 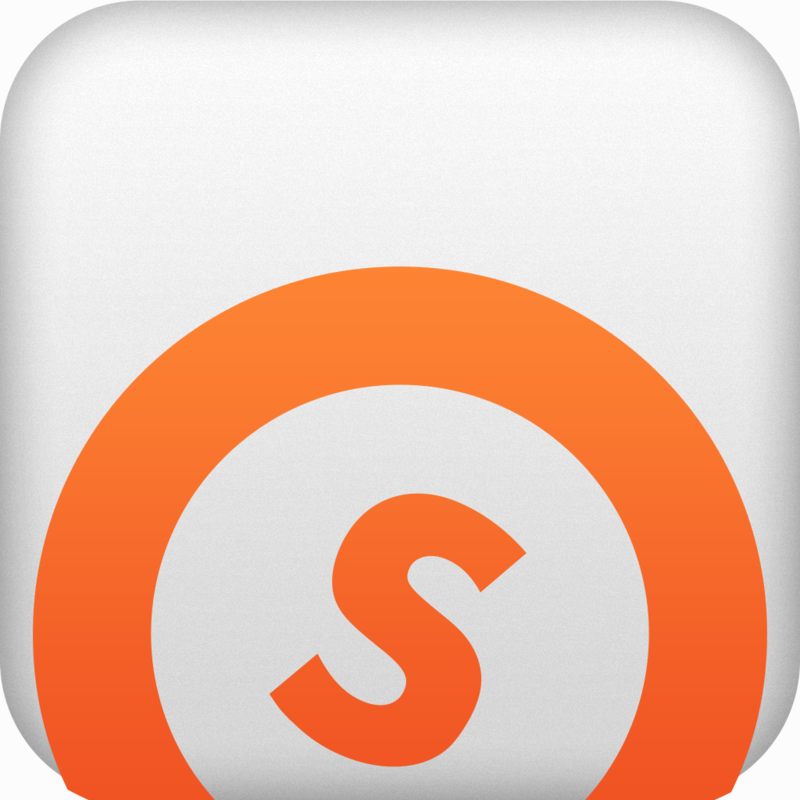 The service works courtesy of the free SideCar Ride app, which first hit the App Store in June. 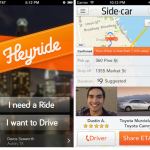 SideCar service is also available in San Francisco, Seattle, Los Angeles, Austin, Philadelphia, Chicago, Boston, and Washington, D.C. See also: SideCar Ride-Sharing Service Expands East As It Acquires Austin's Heyride.